Just how evil is Deathstorm, anyway? I guess we're going to find out. 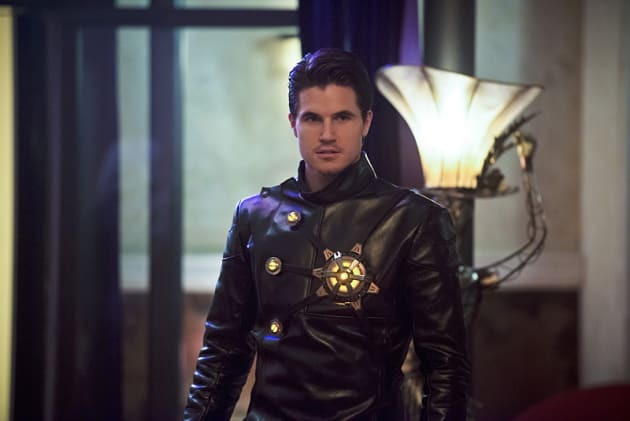 Robbie Amell let slip recently that he does some damage when he makes his return as the Earth-2 counterpart. The Flash Season 2 Episode 13: "Welcome to Earth-2"
Cisco: I got no spit. Cisco: I'm not just quoting Jaws. I mean, my mouth is really dry right now. Permalink: I'm not just quoting Jaws. I mean, my mouth is really dry right now. Is anybody else feeling panic right now? I chickened out of bungee jumping when I was 18, but this is categorically a lot scarier. 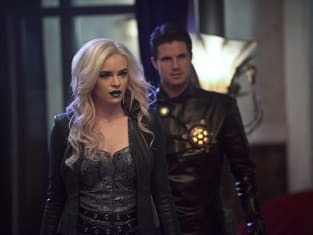 The Flash Round Table: Too Much Death, Too Soon!